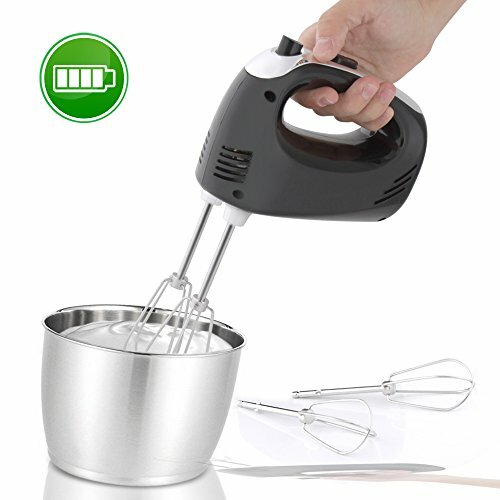 Cordless Electric Kitchen Hand Mixer!! What A Deal! !